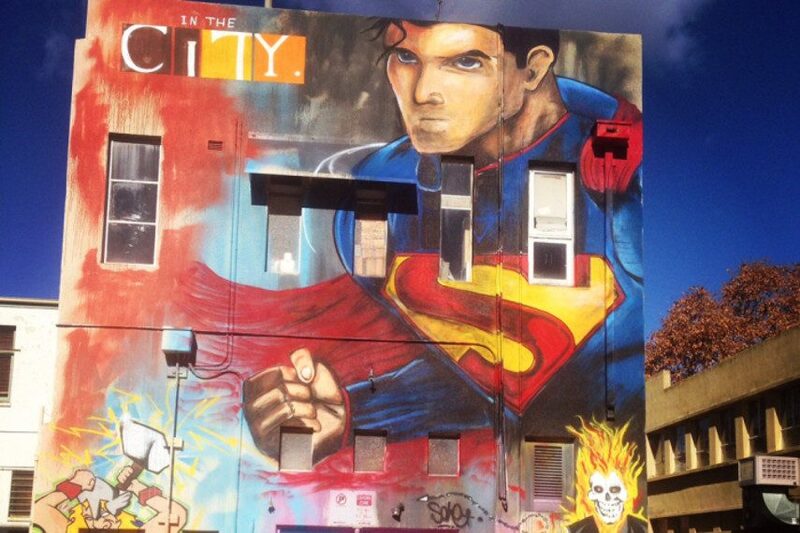 Australian Cities Embrace Graffiti - But Only the Legal Kind ! Many cities around the globe spend thousands and thousand of dollars a year in a battle against illegal graffiti. The artworks are being removed and the artists arrested and prosecuted for their “crimes”. And though numerous funds are invested, the illegal graffiti remains as resistant and omnipresent as ever. That’s why the Australian city of Canberra decided to fight fire with fire and to tackle illegal graffiti with- legal graffiti. 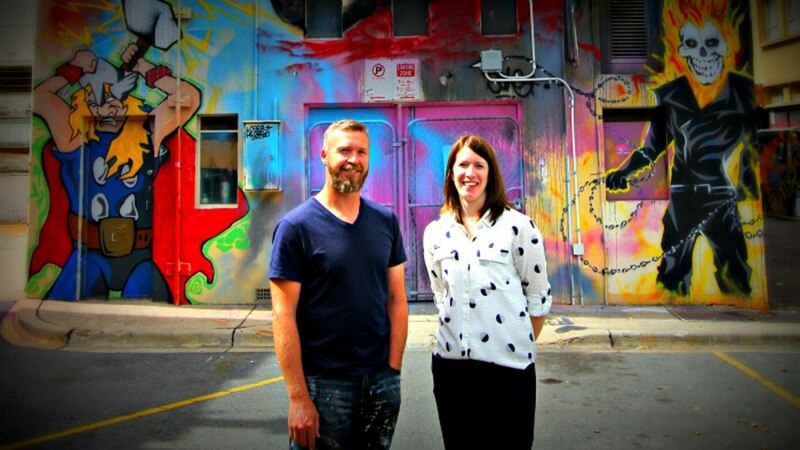 Canberra officials have recently appointed an official street art coordinator whose job is to manage the legal graffiti sites and to reduce the impact of illegal graffiti. 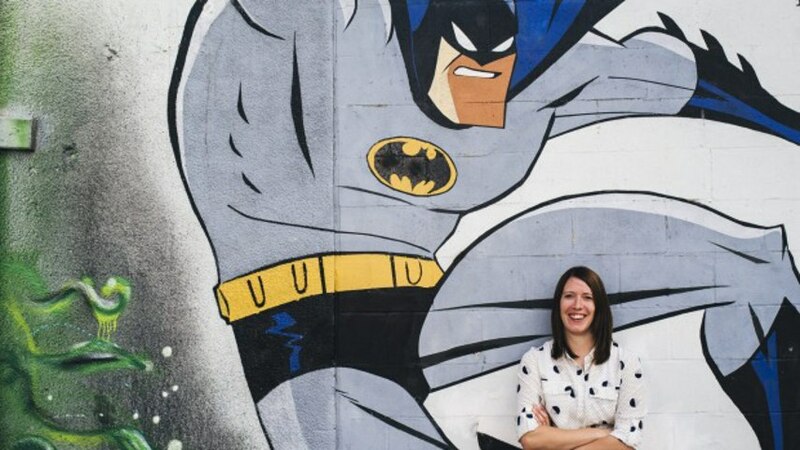 In an attempt to embellish their city, but also fight illegal tagging the government of Canberra appointed Louise Emberson an art historian with experience in community development, for its first street art coordinator. 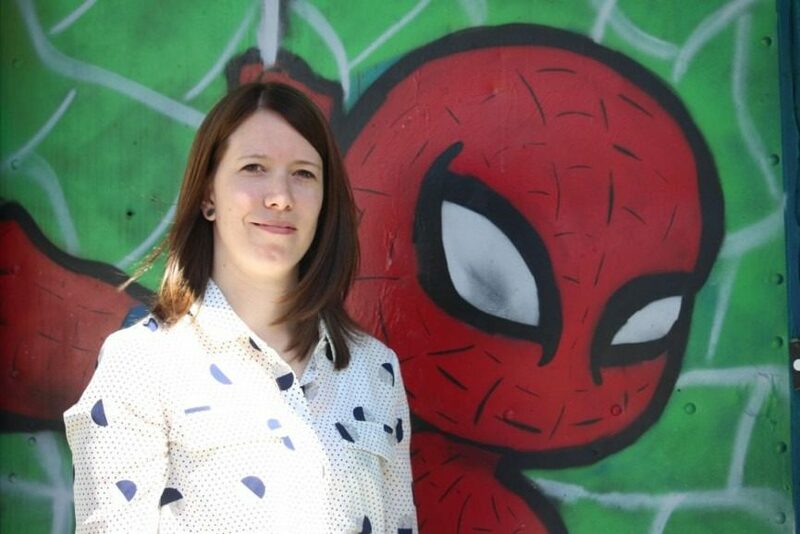 Louise Emberson will try to raise the number of murals around the city by linking, (especially young) artists with those people who own appropriate sites and the desire to turn them into works of art. Additionally, the coordinator will work with school children and young creatives to get them to understand the difference between what’s allowed and what’s not allowed in the area of graffiti. There are currently 23 legal graffiti sites in Canberra and one of the first things that a new coordinator will do is to make sure that everyone with the internet connection know where they are. “We’re developing an interactive map on our website to let people know where those sites are, how you can get to them, and what the rules of each site are,” Ms Emberson said. These walls, alleyways, and abandoned buildings are perfectly legal for everyone to work on and can make all the difference for a young artist. 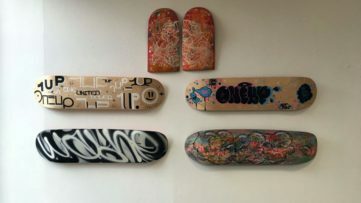 Renowned Canberra’s commercial street artist Geoff Filmer often used these sites in the past to develop his skills and he couldn’t be more supportive of the endeavor. 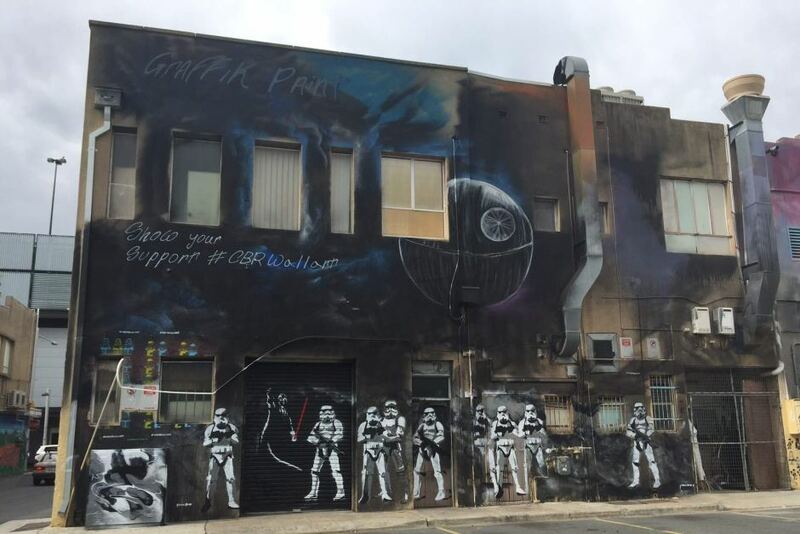 In 2015, the artist was involved in an event whose goal was to help artists to make the difference between legal and illegal tagging by painting large-scale Star Wars inspired graffiti on Tocumwal lane. Another, less popular part of the coordinator’s job will be to identify the illegal street artworks and to work with the contractors on their removal. In the last year alone the city of Canberra has spent over half a million dollars on graffiti removals. Additionally, several thousand were spent by private building owners. Certain parts of the city are particularly popular among artists with graffiti tagging occurring on a daily basis. The idea behind this new initiative is to make a compromise that will keep everybody happy – graffiti painters who will have more surfaces to work on and the local resident whose property should remain untouched. 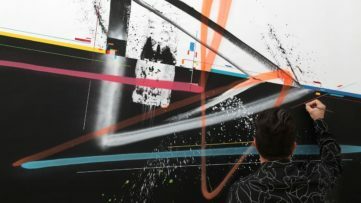 But is that the proper way to make the difference between art and vandalism – based on a simple location of the artwork? Is it really that simple? According to Canberra’s new street art coordinator, it is. 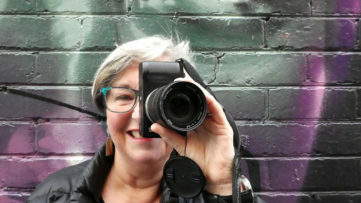 “We have to be quite firm in the difference between street art and what is vandalism and what is a crime,” she said in a conversation for the ABC net. – “If there’s not consent from the person that owns that wall, then it’s a crime and it’s vandalism.” Unfortunately, things are a little bit more complicated than that and the distinction between “good” and “bad” graffiti can’t be reduced to the question of ownership. Even with the city’s best intentions in mind, it’s unlikely that graffiti makers will agree to let the government decide where they should create their work. The art as such has always aimed to expand human freedom and break barriers and its hard to believe that any art form (including graffiti) can benefit in any way, from letting the authorities interfere to such great extent. Besides, considering the strenuous relationships between street artists and the authorities in Australia, it’s highly unlikely that our favorite artists will be running to the government for any kind of permission any time soon.